Cabagra is an indigenous region in the south of Costa Rica. The natural beauty of the land is surpassed only by the Costa Rican people. The people of Cabagra are farmers, raising crops of corn, coffee and sugar cane, but the nation lacks the infrastructure to export these goods, resulting in wasted crops and wide-spread poverty. Orphan’s Promise is deeply committed to the transformation of the village of Cabagra. We want to see the village and its people thrive, particularly the children who are held back by their circumstances. 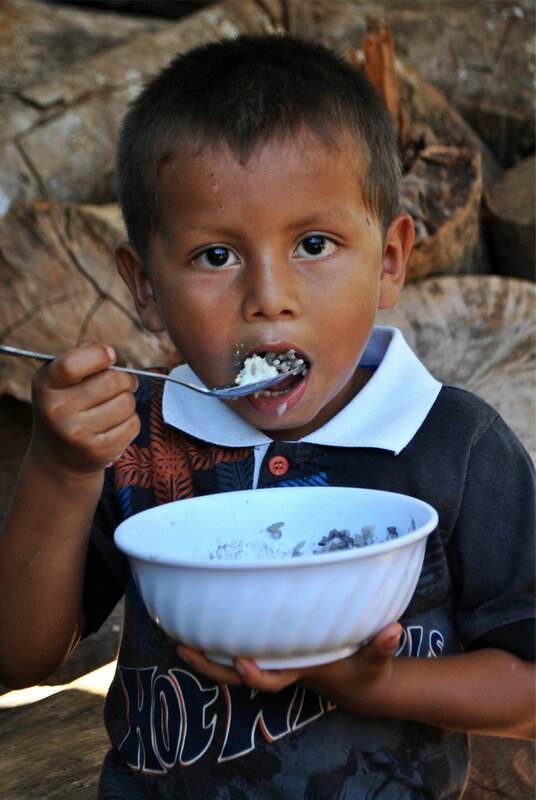 We are impacting the children of Cabagra in four key areas: Education, Nutrition, Medical Aid, and Clean Water. 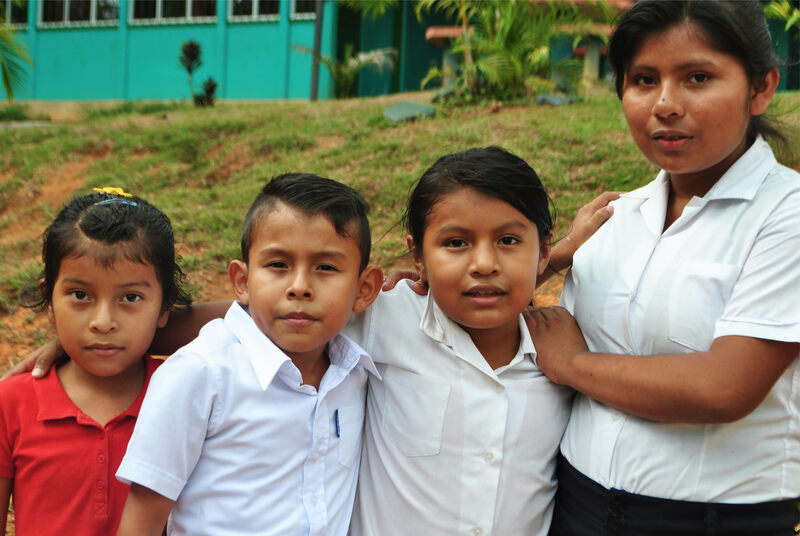 The children of Cabagra deserve every opportunity to receive a great education and to become what God has designed them to be. Our educational support program provides backpacks full of school supplies for every child, and we recently opened a computer lab, where students eyes are opened to a world full of brand new ideas. It is an amazing thing to watch as these students begin to realize their full potential. 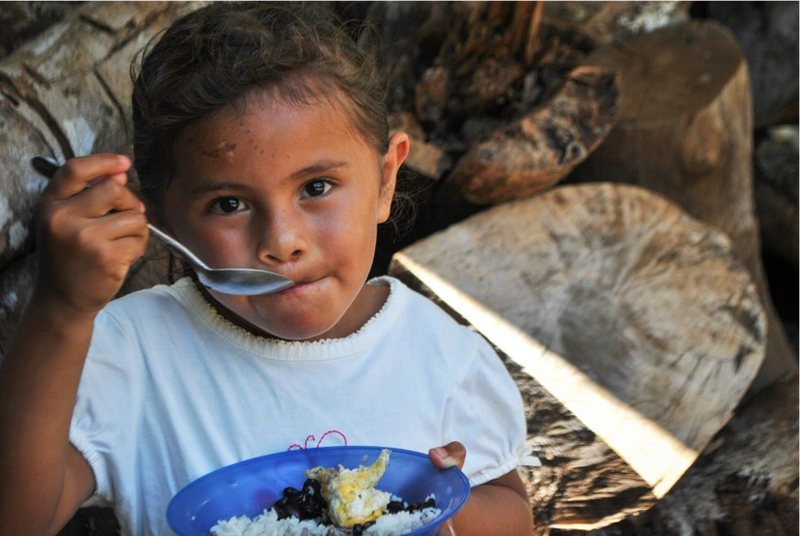 We currently feed around 120 children every month, ensuring that they’ll receive at least one nutritional meal every day, and sharing the love of Christ with them. During our feeding program, we utilize Superbook Curriculum to ensure that we’re feeding more than just their bodies. 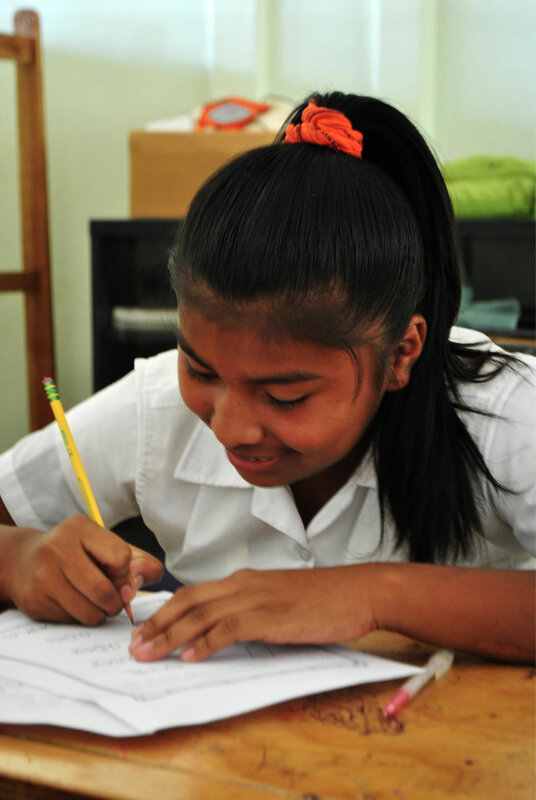 OUR COMMITMENT TO THE PEOPLE OF COSTA RICA EXTENDS FAR BEYOND CABAGRA. THROUGHOUT THE COUNTRY, WE ARE SERVING BETWEEN 8,000 AND 10,000 MEALS EVERY MONTH. Two of the most pressing issues facing the people of Cabagra were the lack of clean drinking water, and limited access to quality medical care. As we addressed both of these issues, the community of Cabagra began to change. Immediately after digging a water well, community health began to improve. Many children had regularly missed school due to waterborne illnesses, but now clean water was a reality for these kids. In addition to clean water, we’ve made a larger commitment to community health through regularly scheduled medical outreaches. Professionals from the capital, San Jose, volunteer their time to provide medical & dental care, relieving a heavy burden from the parents of Cabagra. 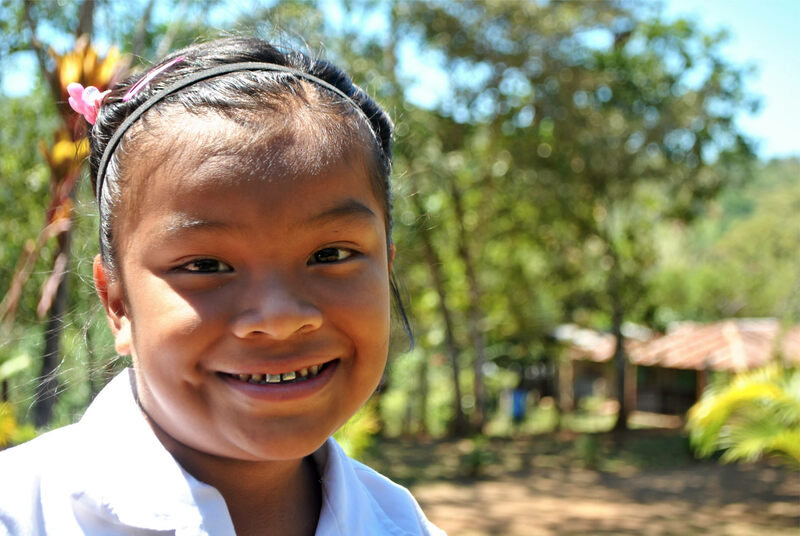 When you give to Orphan’s Promise, you reach communities like Cabagra in every corner of the world. From the United States to the Middle East and everywhere in between, God is changing lives through the work of Orphan’s Promise and the generosity of our donors. We’d be honored to have you join us!